Today, we celebrate the top performers of the entire season. 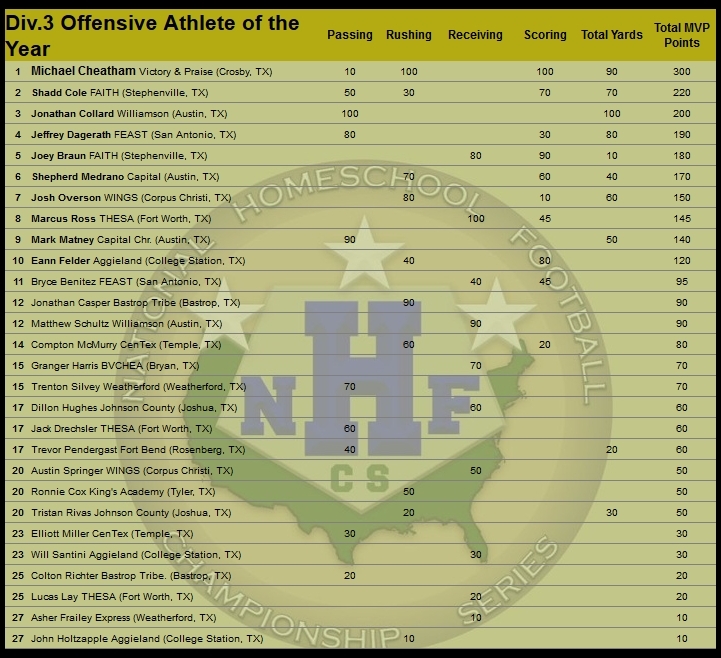 Each name on this chart is of a top-10 performer in at least one category, for the entire season. We got out the calculators and factored the top numbers on a per-game ratio. When we added up every tab and split up the points among ties, a clear National Athlete of the Year emerged. 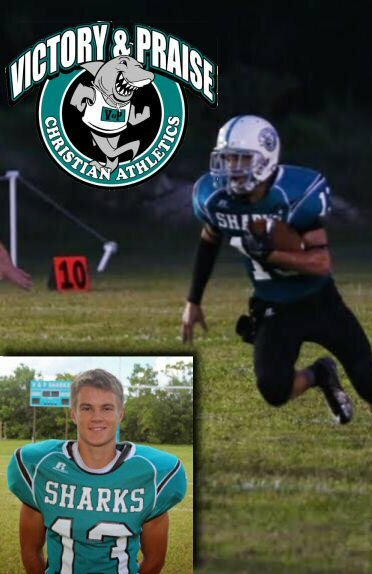 The NHFCS is pleased to announce that Michael Cheatham of the V & P Sharks has clearly set the pace and is named the Division 3 National Offensive Athlete of the Year. 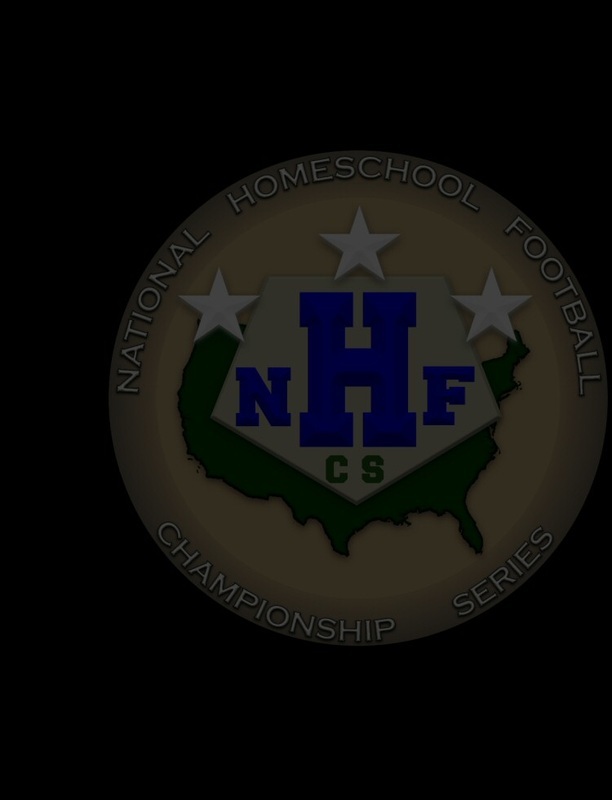 Every week of this great season, the NHFCS has proudly showcased an outstanding collection of the best athletic performances of the previous weekend.